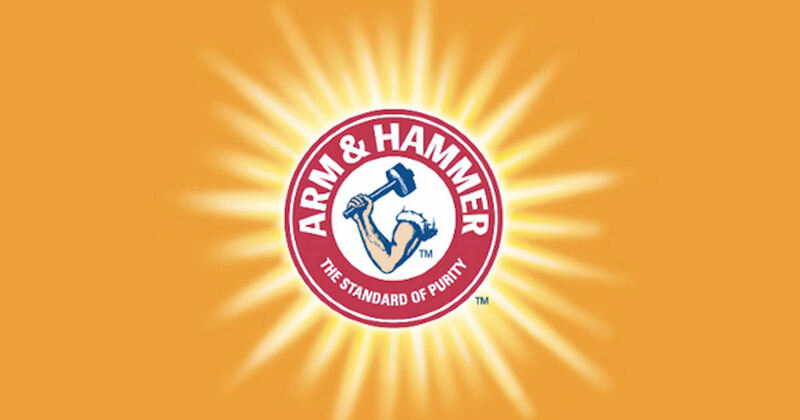 Get a free Arm & Hammer Spray Bottle & Spring Cleaning Booklet! Register or log in and confirm your account via email. Then visit your dashboard, check for the new mission and complete the survey to see if you qualify. Hurry these missions fill up VERY fast! Limited time only.